As you walk one of the old logging roads, deep in the woods, the smell of moss, decaying leaves, and balsam wafts around you. There’s a peacefulness about the place not often found in our region, with sunlight sparkling on streams and wetlands and birds calling overhead. Here in Tug Hill’s “Core Forest”, an area that spans over 150,000 acres and includes parts of the Towns of Worth, Redfield, Montague, Martinsburg and Osceola, we are immersed in an amazing place for wildlife and our community alike. 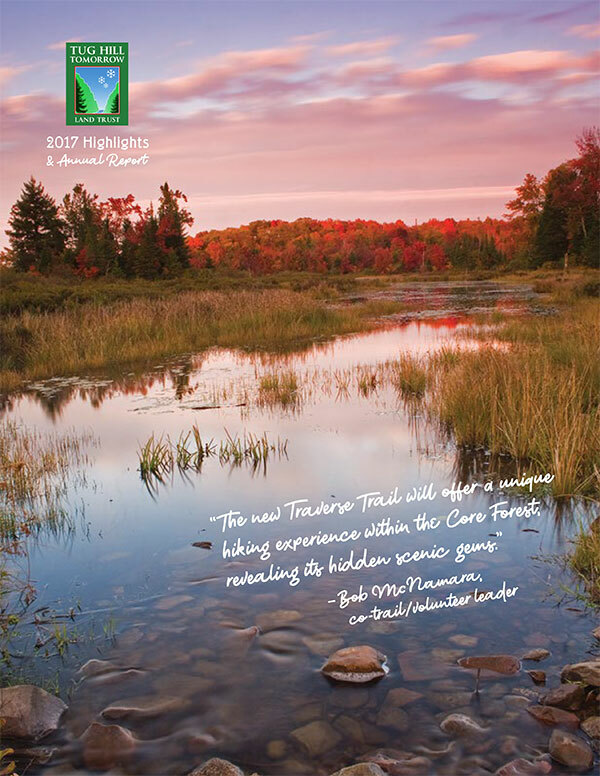 The Core Forest also includes the headwaters of six major rivers: the Mad River, Deer River, Salmon River, Sandy Creek, East Branch Fish Creek and the Mohawk River. The mix of northern hardwoods like beech, birch and maple with intermittent wetlands, form a giant sponge that reduces area flooding by absorbing rainfall and slowly releasing it into nearby streams and rivers. The 150,000-acre Core Forest is helping to combat climate change by absorbing carbon dioxide, one of the key heat-trapping gases accelerating climate change. Fishing and kayaking are frequently associated with these waters, but let’s not forget that the City of Rome and several other rural communities depend on the naturally filtered water from Tug Hill for their drinking water. 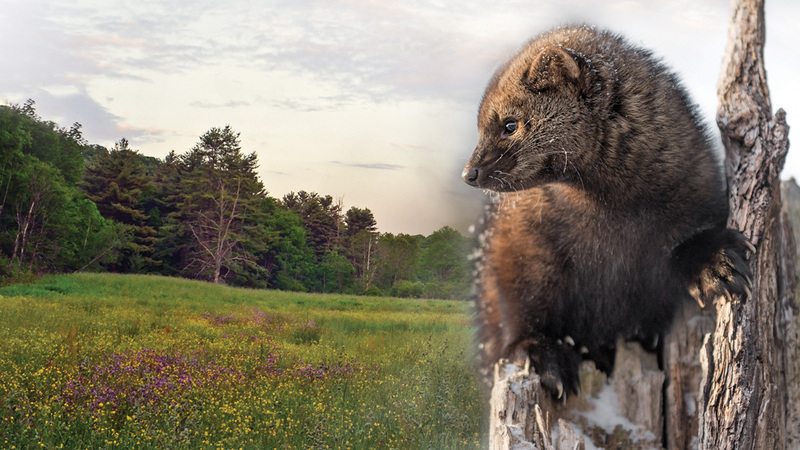 It also provides critical habitat for wildlife who need uninterrupted places to raise their young, like the northern goshawk, bobcat and the shy fisher. 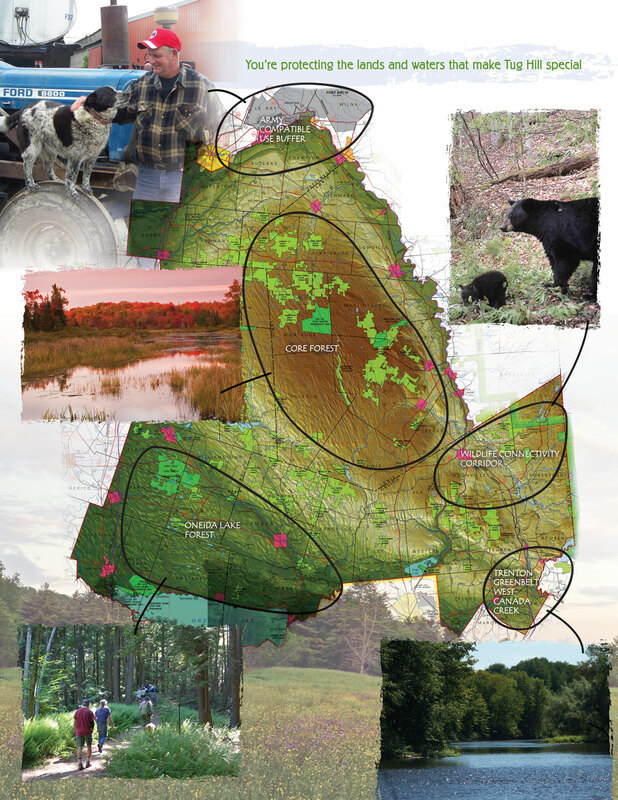 It took a decade of partnerships with timber companies, hunting clubs, recreationists, town officials and local landowners to conserve approximately one-third of the Tug Hill Core Forest. 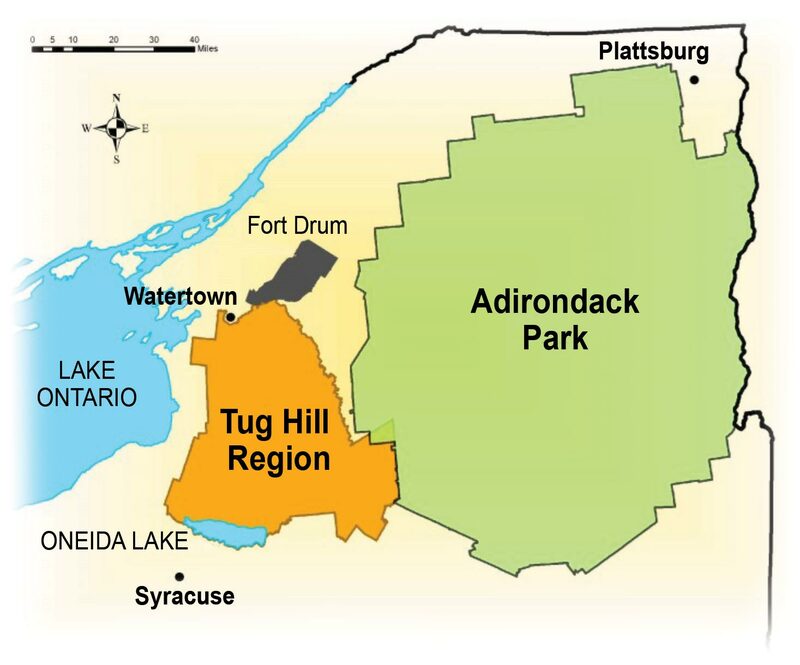 Now, recognizing the importance of the remaining areas, Tug Hill Tomorrow Land Trust is working with a variety of landowners and partners to continue the protection efforts. It’s a landscape that’s not easily forgotten. Together, we are creating the next conservation chapter of the Core Forest.